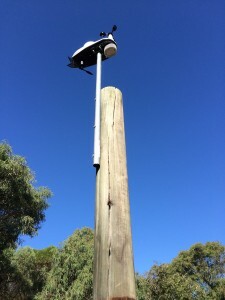 Some recent activity from a few volunteers and the Fraser Island Defenders Organisation has resulted in the first public weather station on Fraser Island, in Queensland Australia. 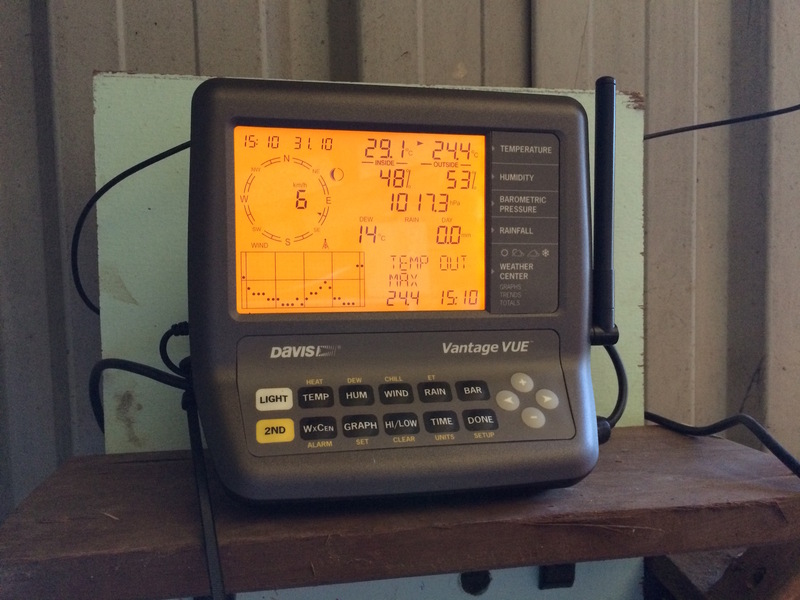 Not only is this weather station public, but it is ONLINE, uploading data every 20 seconds! 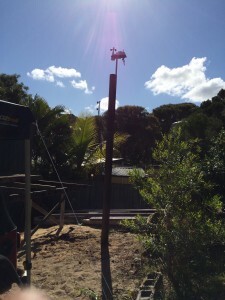 The smarts for the system was developed by Alex with the details available here: a beagle among the dingos: the first online weather station for fraser island. 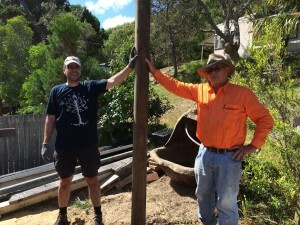 Not only did Alex volunteer his time and expertise, but he has made the whole solution Open Source, which is pretty cool. People can use this work to make their own online weather station anywhere they want to. 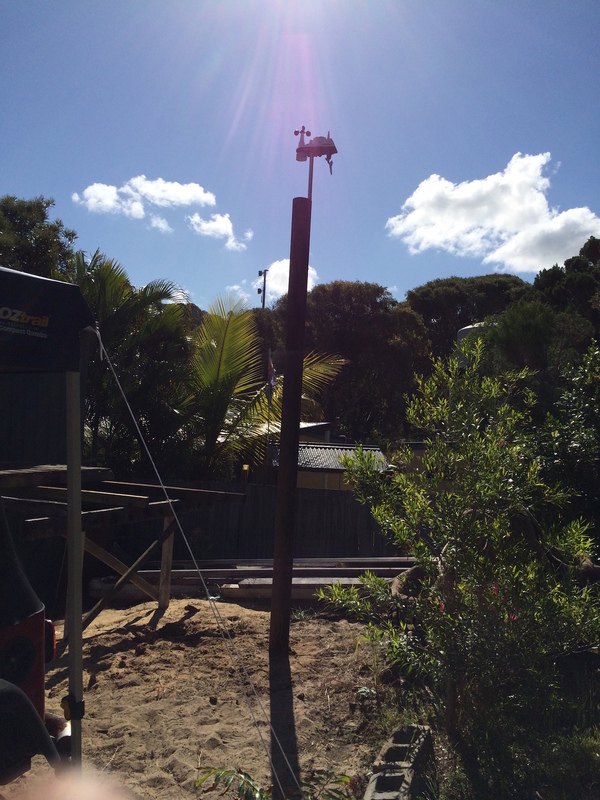 The weather station is installed at Fraser Island Retreat at Happy Valley, they kindly donated the space for the weather station with line of sight to the local 3G mobile tower, and their time and staff to help get it set up. Some photos below, the final units, along with the location and Alex and John at the base of the ~4M pole!